Odoo is a comprehensive platform that effectively manages diverse business applications from a single space. 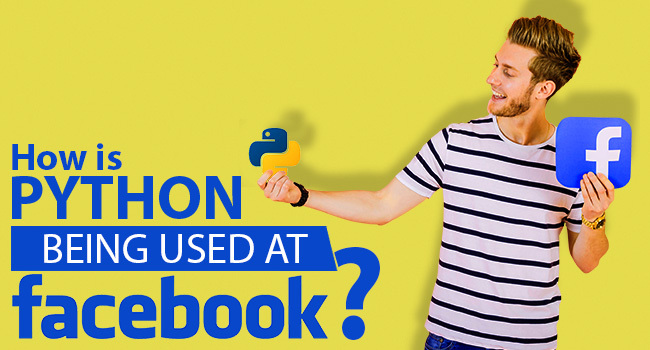 It is available in three different variants including an enterprise version, an online model and finally the community version which is available as open source. In comparison to other open source ERP software models, Odoo is one of the fastest growing software. 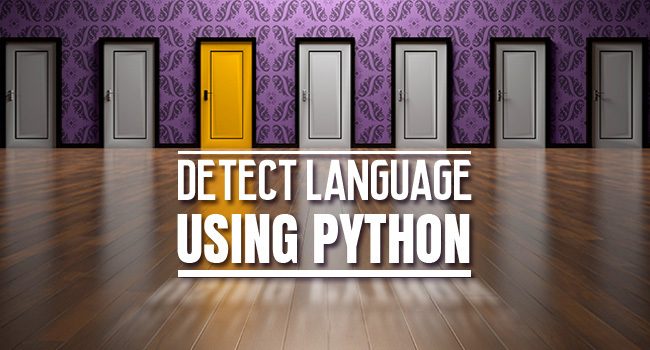 Its database runs on postgreSQL and the language used in development is Python. Like any other platforms, Odoo web development has its own unique advantages and flaws. Unlike many similar platforms, Odoo handles a range of business needs that covers project management, e-Commerce, warehouse, CRM, billing, manufacturing, accounting and inventory. This tool seamlessly integrates all these operations to improve the overall efficiency. This user-friendly platform always includes innovative applications on the go to enhance its overall performance. Moreover, this platform is compatible to any work settings. Odoo is minimalistic in terms of appearance but the platform is extremely user-friendly. Any sized enterprise can benefit from this complete solution that is rich with several features and functionalities. The less cluttered interface makes it easy for even the beginners to easily work with the software. As it is a universal solution that covers many operations from a single place, it may appear to be complex at first place. But in fact it is unparalleled in its performance with its streamlined nature. The travel through the pages looks really simple as the navigation designs are better with easy directions. So once logged in, user finds it really convenient to reach the place they want in really quicker time. The search functions across the screen have really added to the overall usage convenience. Using the particular field criteria in the advanced search category, users can filter their searches. The users need not worry about any delay while using the software as it works on very good pace. The time it takes to view pages are minimal and they can have a good website usage experience with a quicker response time and fast access to menus. This robust ERP solution can really boost the website performance with its quick functionality in addition to accuracy. So users can benefit from minimal task completion time and use the saved time productively. It is built on a modular structure which means that particular processes or functions can be handled by separate modules. The availability of 1000 plus modules is the key speciality of Odoo development. Users can conveniently implement the desired module to cope up with the particular business requirements. The marketing module is really impressive unlike its counterparts with options such as Lead Scoring, Live Chat and Email marketing. The user can start off with basic modules and they can add on new modules in future when the business expands. This sort of flexibility is really helpful for uncertain business plans. Its easy integration and customization options are an added benefit. Multiple module installations are a lot easier with the latest version as you just need to access the list view and select and install the desired modules on the go. This lets users to tailor the software to meet the most specific needs of their business. Odoo is known for its easy to configure nature. Many of the ERP systems face issues with data consistency and business processes. Unlike these counter parts, Odoo shows a remarkable improvement in the efficiency while integrating with other platforms. Users need not compromise the initial advantages offered by Odoo despite what all applications are included on the go. Its easy integration with e Bay, Magento and Channel Advisor has made the overall processing easy and effective. When compared to similar ERP platforms, this open source solution can be really handy when you have budget constraints. The license can be accessed for free and you can use the money wisely for customization and implementation at needy times. The software can be downloaded for free from the official website. Odoo is a cost effective choice as this regularly updated tool lets you swap other BPM apps in the initial place itself. The seamless adoption of the software has assured impressive user experience. Its options for integration and flexibility have guaranteed a smart ecommerce solution for many complex business projects. After all the evolving customer needs are carefully handled by a group of active community members. Also the source code availability lets you do the necessary with the help of a talented group of developers and vendors. Moreover, as the licensing problems won’t come your way, you can start off with your project right after setting it up. With a marketing approach, the software is always up to date in correlation with the advancements in the technology. It is designed on a technology stack which they keep on improving with the latest paradigms. A constant lift to the overall functionality with the changing business scenario is always a plus to compete well in the industry. Odoo is not a flawless system and it does have some limitations. However, it’s benefits out numbers its flaws that makes it a favourite choice among a major group of merchants. 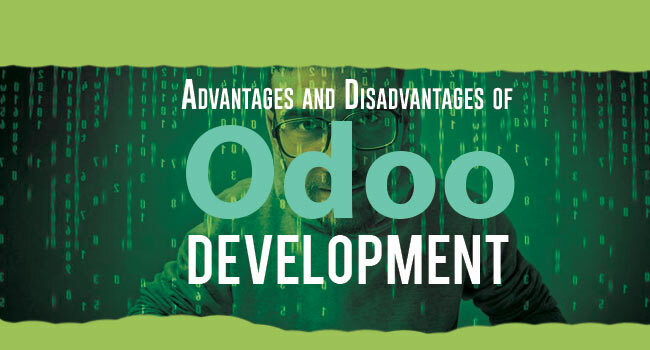 Let us have a look at the cons of Odoo development. This is one of the key areas that are taken into mind when designing an ERP platform and competitors like SAP have always given importance to backward compatibility in their design. However, this is a drawback when it comes to Odoo as their design lacks this functionality. At times of new version release, user needs to go through the hassles of code and data migration. Top ERP models boast of the minimal bugs or no bugs at all. They do the resolving process at regular intervals to make this possible. However, Odoo is not so fine tuned in this regard as it is comparatively new in the market. It needs a lot of time to come up with such standards. It is just the 8th version of Odoo that has started to resolve bugs. However, things are getting better over time and Odoo is improving its bug fixing issues. Some people have complains about its lack of an idiomatic approach. The use of custom systems may not be favourable for everyone as they might have better plans of implementing it. 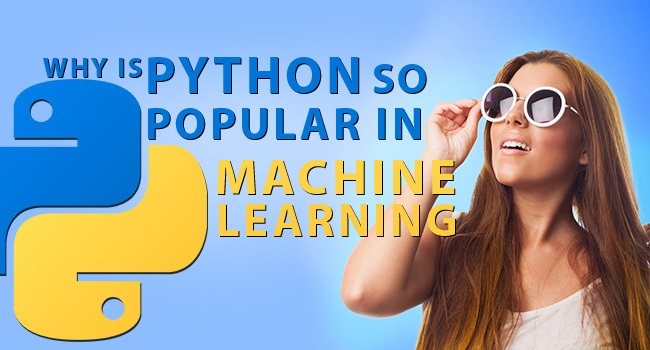 Also XML is not regarded as a good match for Python as it might get used to everything. As it comes with a custom package system, the inheritance system can be challenging at times. Similarly, module system can be treacherous if not synchronized properly in Odoo web development. The way it is documented is not appreciable like the conventional systems. It results in a lack of organization. The categorization within the documents is not that favourable for business users and developers. As the documentation is different for varying versions, it may take some time to switch between particular documents. More than 2 million users are presently using this advanced open source platform considering its proven quality and error free nature. And they have close to 730 partners. Start up business ventures which are finding it hard to manage the finance can choose this open source software which is a cheaper alternative to improve their online exposure in this highly competitive era. Its highly modular nature has silenced the image of conventional ERP systems. You are just one step behind to achieving productivity, quality and efficiency from a single place. But if you are looking to run large enterprises and have enough money to invest heavily on it, you can go for fully established conventional systems such as SAP. However, the final decision should be based on what your actual business is all about and what you are looking for when choosing an ERP system.